Hi and welcome to my page. 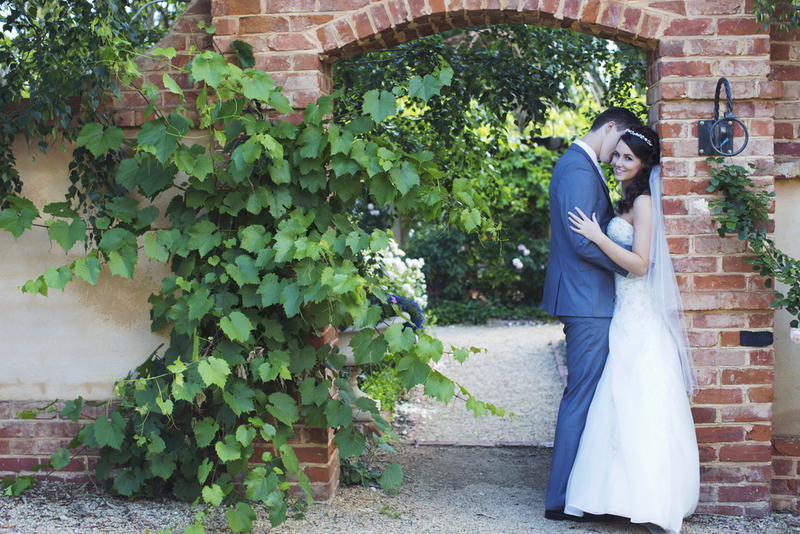 My name is John Adams and I'm an Adelaide based wedding photographer with a passion for capturing life. I focus on capturing candid moments giving you photos that capture your spontaneous moments of authentic romance, happiness and laughter. It's your wedding day so my approach is non-obtrusive. I like to provide a fun atmosphere making the most of the spontaneous joy-filled moments that happen during your special day. I will do whatever I can to make sure we’re all having a good day while also making the most of the time so as to capture as many spectacular shots as possible. Give me two people crazy-in-love, and I will give you some breathtaking shots that tell the story of you and your special day. If you're looking for Adelaide wedding photography then I would love to talk with you about what we have to offer so you can get the most out of your wedding photography in the Adelaide and surrounding areas .